Whichever material is best suited to your commercial development, Dempsey Dyer can supply and install high performance doors that incorporate it and offer both quality and style. Our commercial service will ensure that you can offer functional and aesthetic pleasing doors suitable for all uses as well as budget demands. 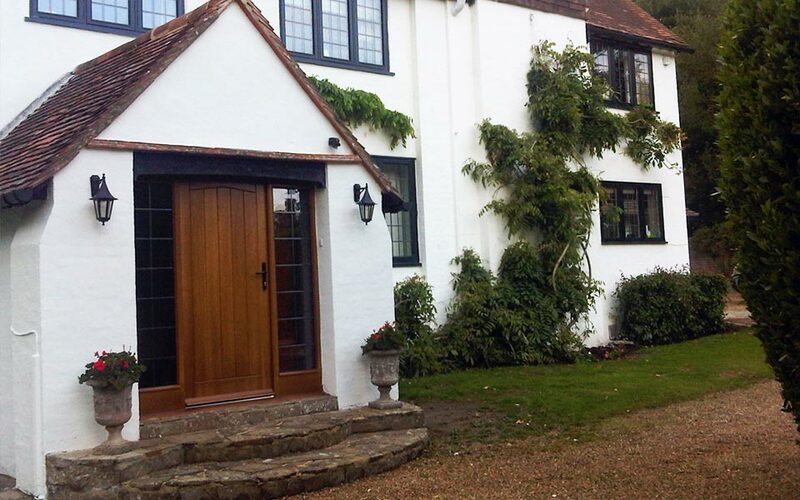 You can rely on us to provide stylish doors to complement any style. Adhering to the standards required for new builds to the requirements for commercial properties, we can find the right product for you. Why choose our doors for your project? Using the highest performing materials, all our doors are energy efficient, secure and durable, so all that is left for you to sort out is what customisation options are required. Luckily, we offer a range of styles, suitable for developments ranging from new builds to office buildings. Our uPVC and timber entrance doors make the perfect finishing touches to domestic developments, especially new builds. Styles include sliding and inline patio, French, slide and swing, tilt and slide, bi-folding and standard entrance doors. 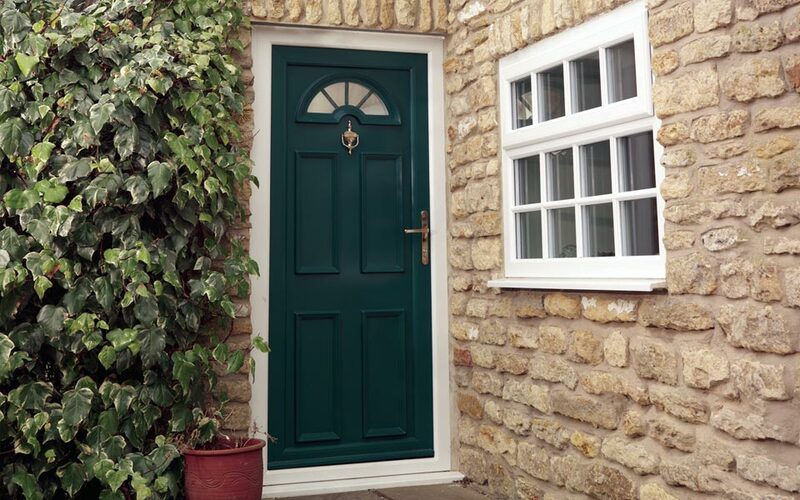 Our traditional composite doors and premium Beaumont Range offer highly durable and secure front or back door solutions for commercial developments. A wide variety of panel and glazing options, with various ironmongery ensures that various demands can be met. Ideal for larger commercial developments, including public service buildings, our range of sliding doors offer impressive views, ease of use and durability. Not only that, but they look sleek and stylish. We have a wide range of satisfied customers including the NHS, Persimmon and many other new build companies and local authorities. Bespoke designs can be created if necessary and we can advise on the best installers for your project.